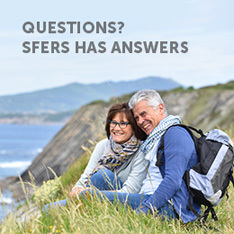 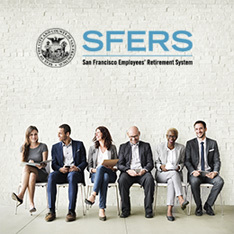 Each year SFERS provides a statement of your accumulated account balance which includes the contributions made to the plan, plus interest for the period July 1 thru June 30. 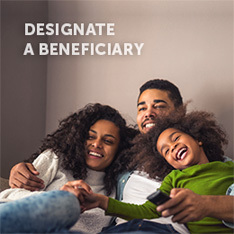 In August, we mail a copy of your statement to your address of record as of June 30. 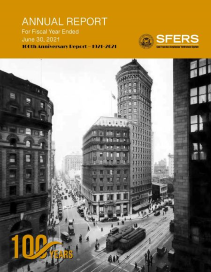 You may also access a copy of your Annual Member Statement through mySFERS.